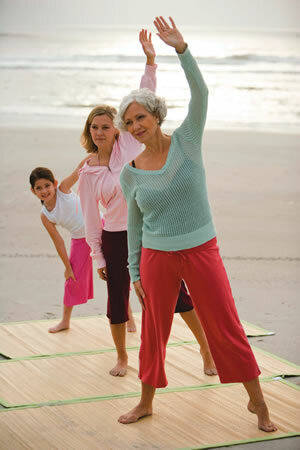 You are never too old to add heart-healthy years to your life. Our concept of aging has changed. Instead of worrying about how long we will live—our life span—we now understand that how long we can live a healthy life may be more important. This is the concept of "health span."